“Do you ever feel like a plastic bag? Drifting through the wind, wanting to start again…” Katy Perry, Firework. Watch this documentary about life of plastic bags. It’s a great story. Bags end up in the landfill, in the ocean, fish eat plastic and then we eat fish. In the end it comes back to us in way we didn’t expect. So please ban plastic bags. Bring reusable one. Or just don’t get any if you don’t need them. The ones that you already have (like millions of them in the cupboards) recycle them in the stores that recycle. The only way to recycle plastic a bag is to return it to the store!!! A positive change is happening. I see lots of people carrying reusable bags already!!! But we have to take it further and ban them. 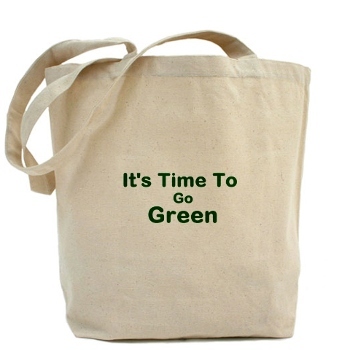 Many stores offer 5 cents off with each reusable bag you use. Let’s keep this planet clean and beautiful!!! This entry was posted in bag, Environment, global warming, going green, ocean, plastic, plastic bag, pollution, recycle, reusable, Uncategorized and tagged bag, environment, going green, green, ocean, planet, plastic bag, recycle, reusable, save the planet. Bookmark the permalink.